Enjoy more than 10 sports and leisure activities! 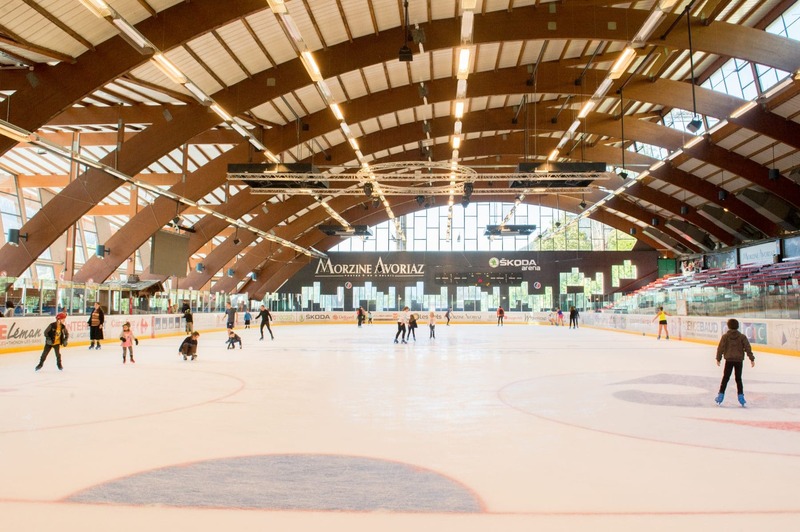 Skate on the home ground of the Penguins, the Morzine-Avoriaz hockey club. 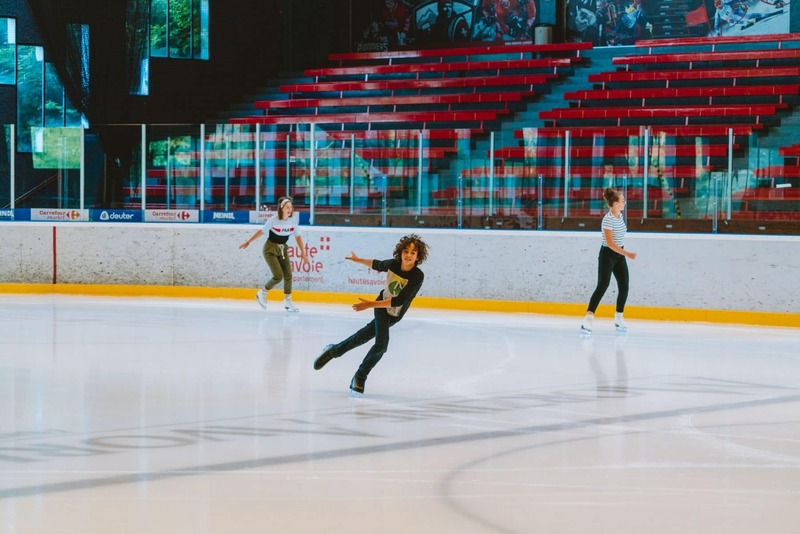 The 56x26m large indoor skating rink (‘Skoda Arena’) is open to the public. Music and lights guarantee fun loops around the ice with family or friends. Drinks and snacks are available from the “QG des Pingouins” bar between your skating sessions. From Monday March 25th the outdoor ice rink ( place de l’Office du Tourisme) open everyday from 4 to 8 PM. The outdoor ice rink in Avoriaz open Sunday to Friday from 4 to 8PM. 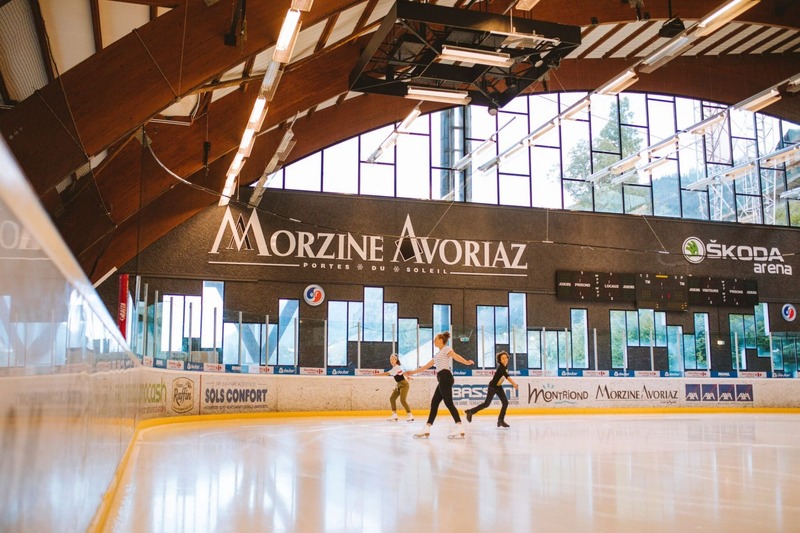 The indoor ice rink is therefore closed to the public as long as the outdoor rink is open ; it will then open again from Monday to Friday from 2 to 4 PM. This schedule is submitted to changes depending on the weather. Stay tuned for more information ! The Parc des Dérêches has various group prices. Please do not hesitate to contact us for more information.